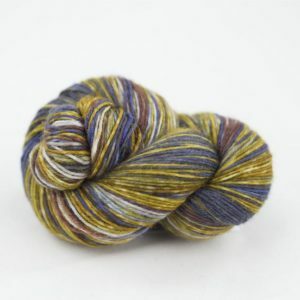 Kaleidoscope will be showing and selling our very own selection of hand-dyed yarns! 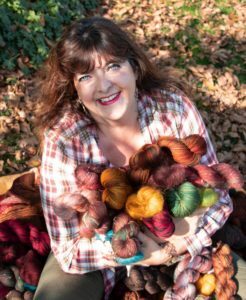 Our choice of yarns have been selected from our own range ‘the natural collection’ and have been beautifully dyed by Sophie Sart (@carafile) who lives in Durbuy, Belgium. 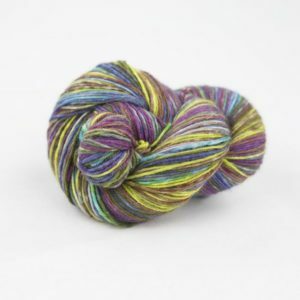 Sophie is a talented designer who likes knitting, crochet, patchwork, sewing and dyeing. 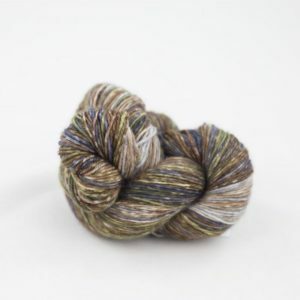 We have collaborated to come up with a subtle and seasonal palette of unique and exclusive colours in a range of yarn bases including: Merino sport, Fine silk mohair, Donegal sock, & Merino sock. Next Article	Welcome! Bienvenue! Welkom!